and Madeline Denaro Studio, Fort Lauderdale. 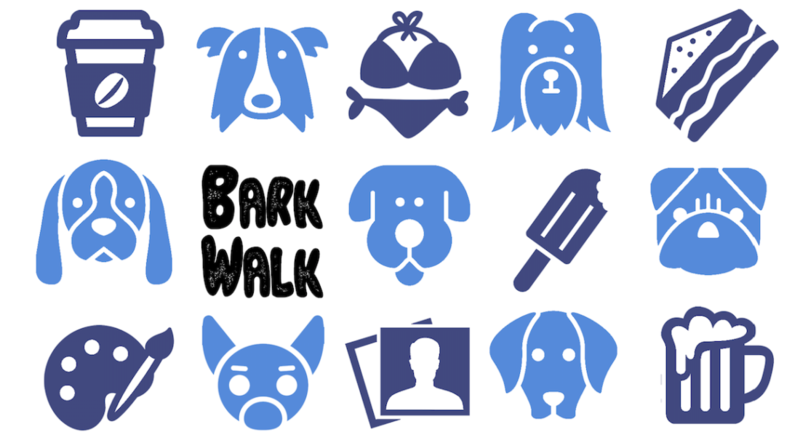 Skip Hartzell Dogs are part of the South Florida artists for exhibit “Best in Show”, on view during Bark Walk, May 26, 2018 from 5 – 8 pm at Girls’ Club Warehouse and Madeline Denaro Studio, Fort Lauderdale. Open call is open to all ages, genders, skill sets and 2D media. Theme is dog-centric, dog-inspired, dog-related or otherwise dog-obsessed. From the exhibition, one work will be selected for purchase and welcomed into the Girls’ Club Collection. All proceeds to go to Pets Broward.